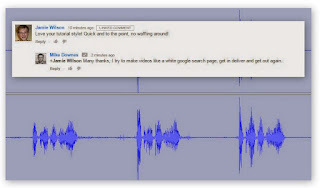 How many Olympians are there on Google Plus? I will start with +Rebecca Adlington .. There must be many more .. Find them and leave some names .. There is a g+ link at this site .. but it says Coming Soon Hurry Up, it starts in 137 days. Missed it? Don't miss out! 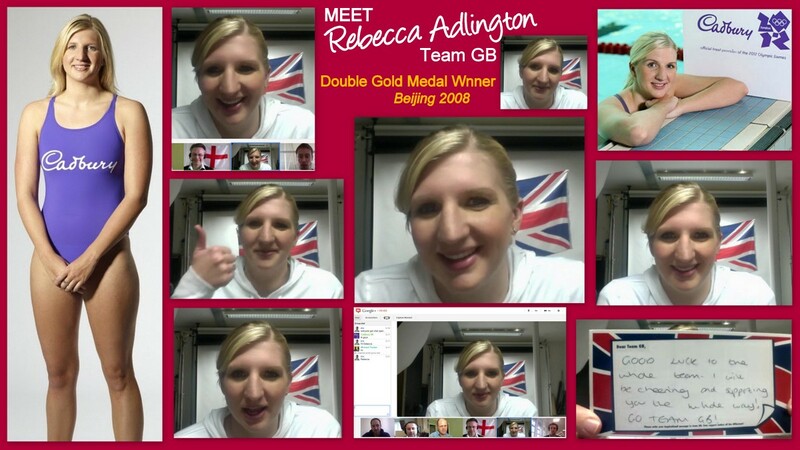 Watch our Rebecca Adlington Hangout On Air from Noon today right now. Find out what it's like being an athlete training for the Olympic Games, read her postcard of support for Team GB and see whether the guys in the hangout can challenge her and win... at a game of Higher or Lower! What do you reckon guys? What would you like to see us do in a Hangout next? She'll be swimming the 400m & 800m Freestyle in the London 2012 Olympic Games later this year but today we'll be her biggest competition in a game of Higher or Lower. As Official Treat Provider to the London 2012 Olympic and Paralympic Games Cadbury is connecting the people of Great Britain to the excitement of the greatest show on Earth.